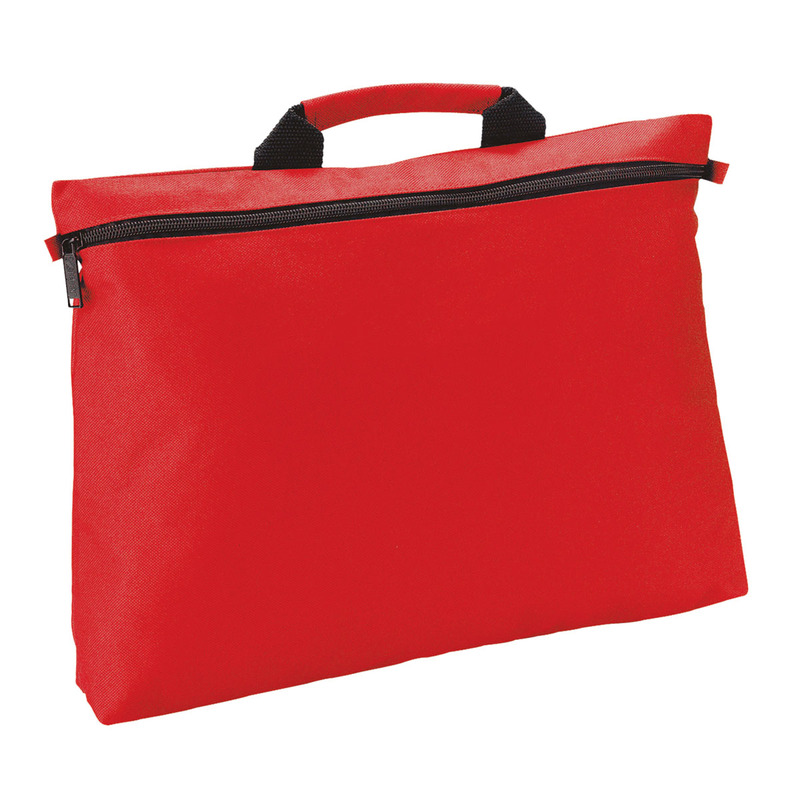 A bold conference satchel that's great value for money. 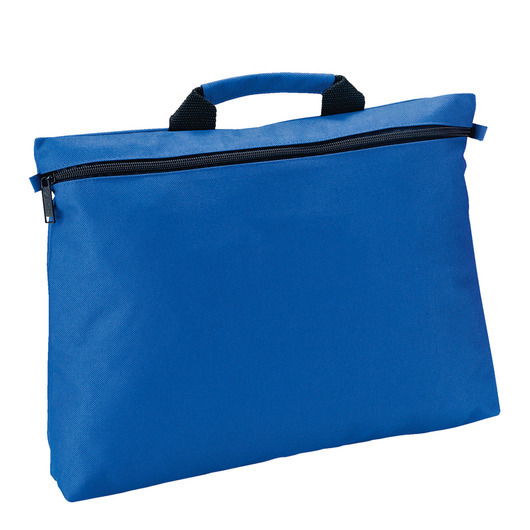 With a simple but effective design, these satchels are ideal for conferences, Universities, schools and team leaders. They come in 4 different eye-catching colours and can be decorated with a variety of high quality options. 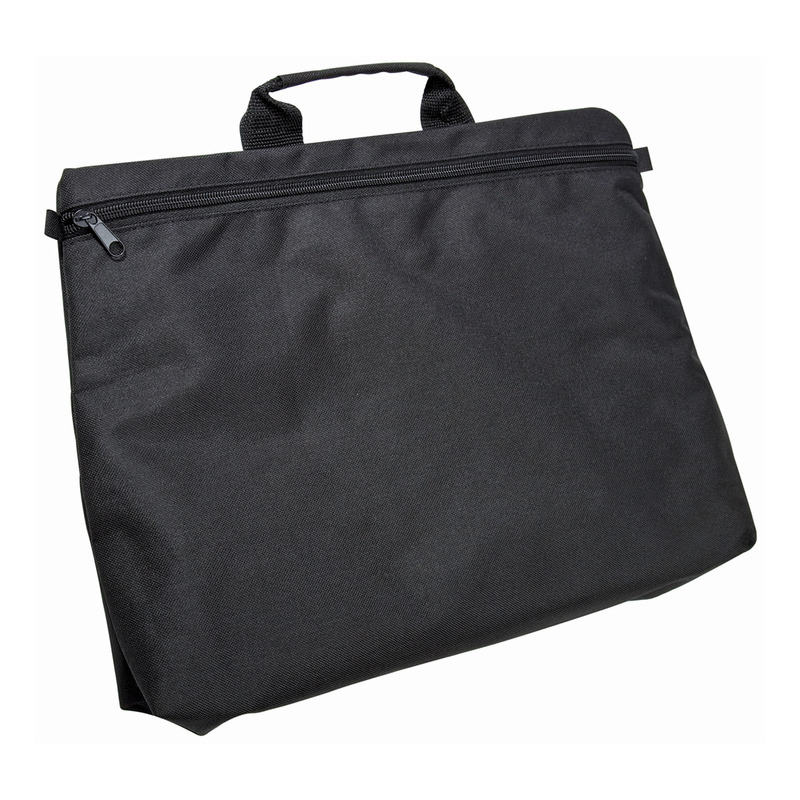 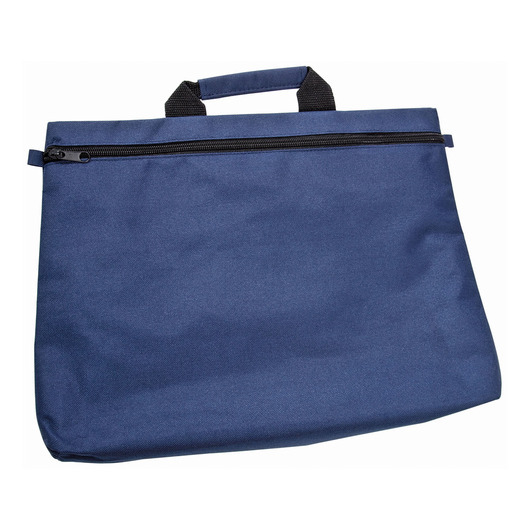 Features include: a business card holder on the back and a webbing carry handle with fabric wrap.